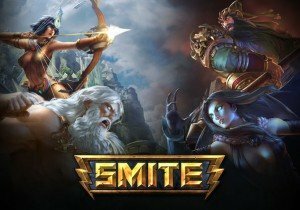 Smite Lore: Who is Sun Wukong? Nevercake’s newest Smite Lore short tackles the story of Sun Wukong, the Monkey King. Anarchy Online launches Update 18.7, a significant and hefty update which introduces a new player experience and much more.